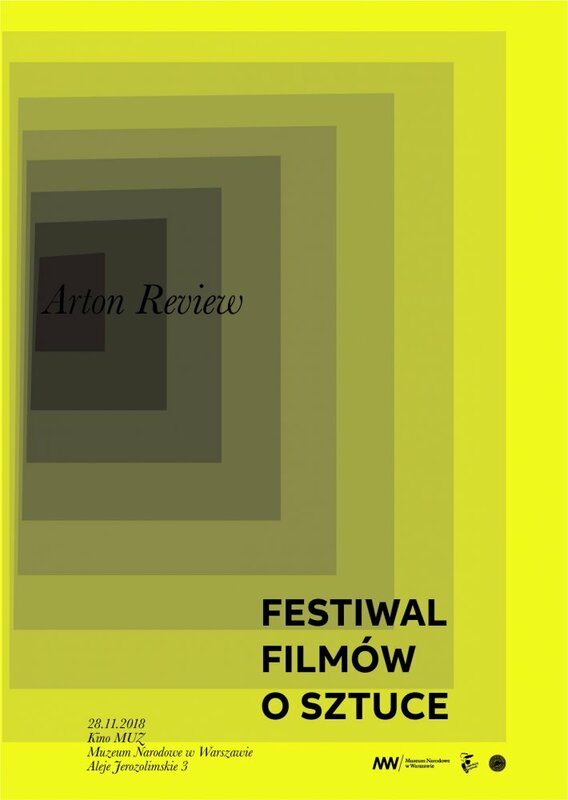 On November 28 feel cordially invited to join the 5th edition of the ‘Arton Review’ Festival of Films on Art at the National Museum in Warsaw. 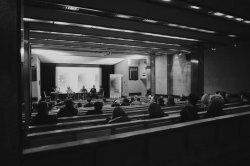 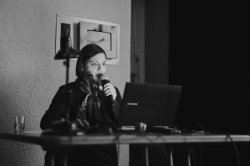 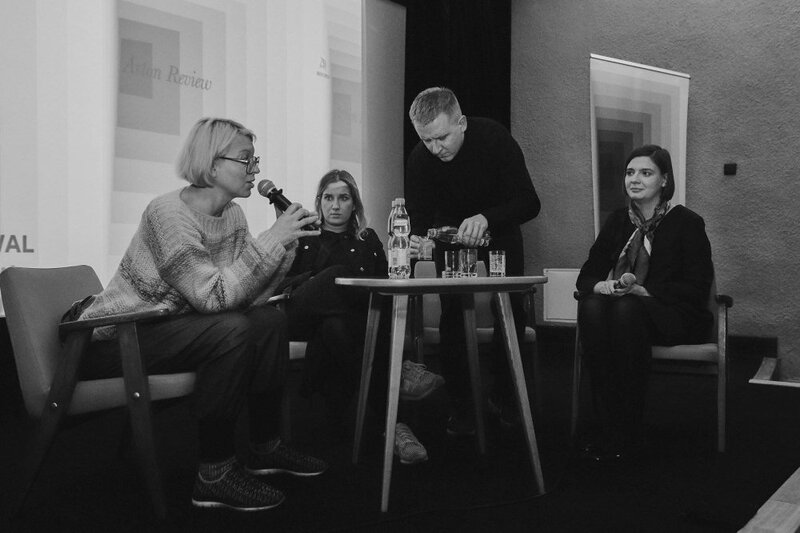 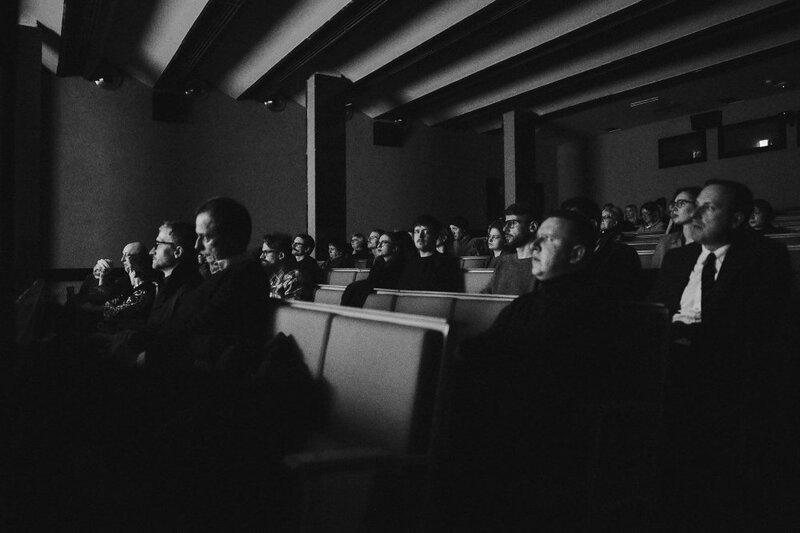 This year’s participants include Przemek Branas, Karolina Breguła, Adelina Cimochowicz, Marysia Paruzel and Mikołaj Sobczak, whose films created for us have been inspired by works and attitudes of artists from the 1960s, 1970s and 1980s. 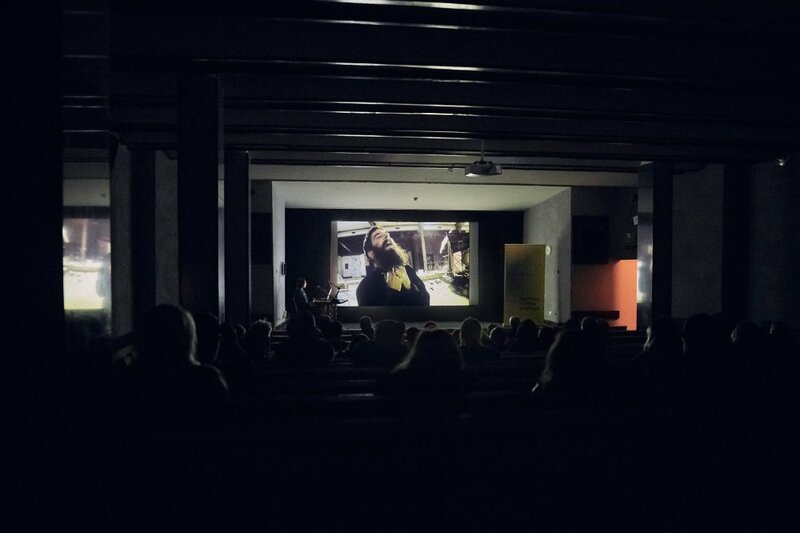 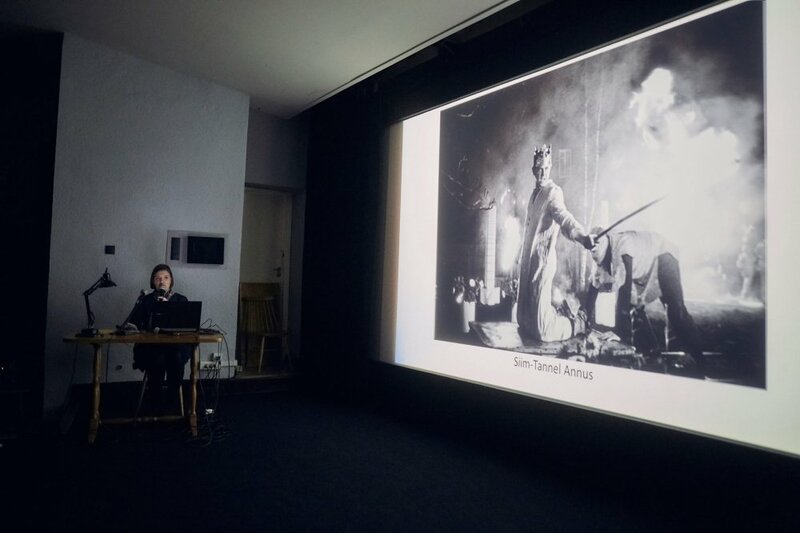 The works that provided the Festival participants with a basis to develop their own films have been gathered in the new repository of the Arton Foundation www.forgottenheritage.eu. 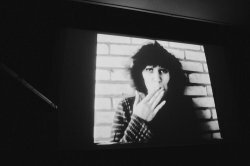 Przemek Branas refers to actions by Krzysztof Niemczyk (1938–1994), a writer and performer from Cracow who defied social conventions through his numerous controversial activities and interventions in public space. Karolina Breguła enters into dialogue with Józef Robakowski, her former professor at the Film School in Łódź – ‘Ah Professor!’ bears a formal reference to Robakowski’s video works from the 1980s, while providing a record of Breguła’s extreme emotions: from fascination with her master and teacher, to revolt. 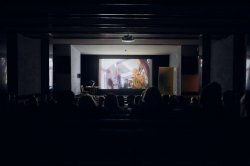 The film ‘Gone’ by Adelina Cimochowicz develops a reflection on the art of Maria Anto – according to the artist, the bizarre creatures in Anto’s works embody our own selves, locked in our personal experiences, and so often convinced that no one else in the world senses things the way we do. 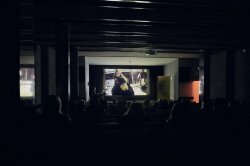 Inspired by the work of Jolanta Marcolla and Teresa Gierzyńska, Marysia Paruzel created her film ‘Mermaids’ Silence’, set in one of popular cosmetic chain stores. 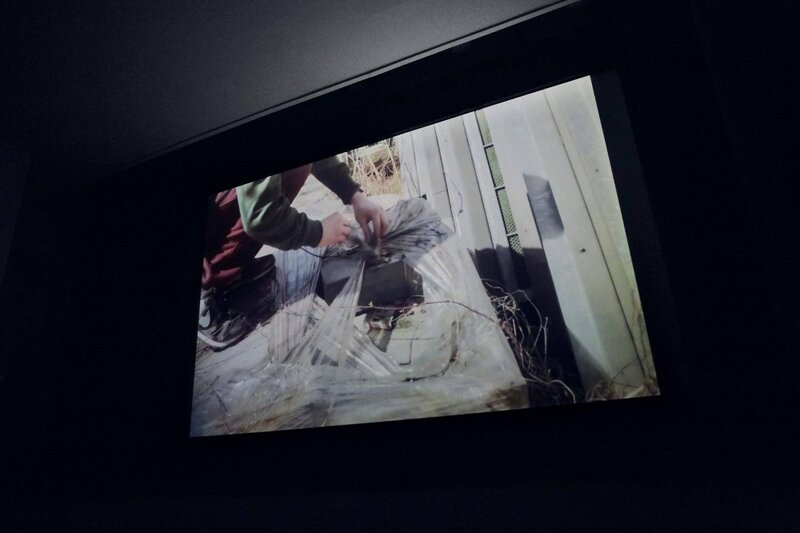 Mikołaj Sobczak’s film inspired by the Estonian artist Siim-Tanel Annus is a mockumentary consists of retrospections of hermit-priest’s life and allegedly private footage documenting exorcism rituals of two protagonists met by him. Please join a panel discussion with the artists after the film screening. 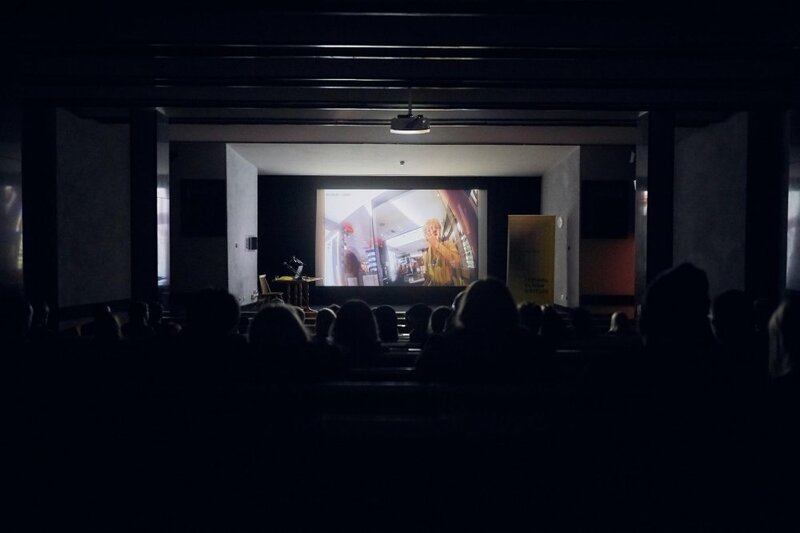 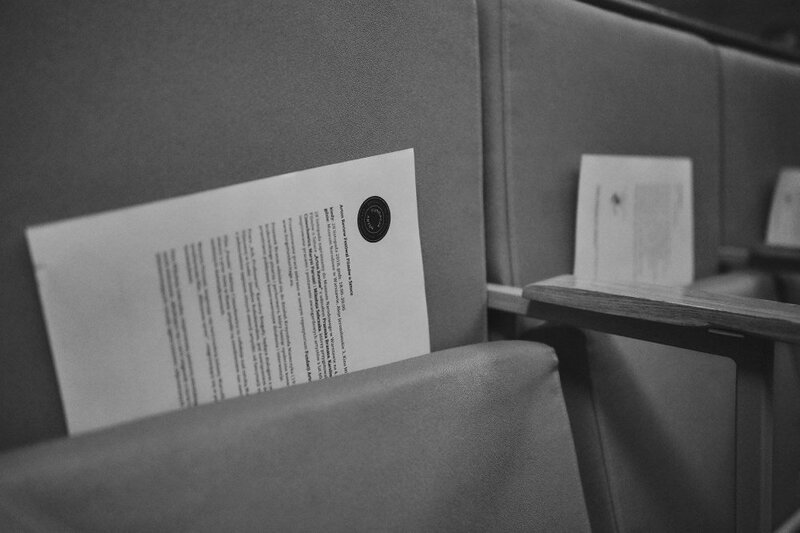 Project carried out with the support of the Culture Department of the City of Warsaw and in collaboration with the National Museum in Warsaw.